TONIGHT! Wednesday, March 20th at 6:30 PM at Fay and Rabbi Alpert’s home. 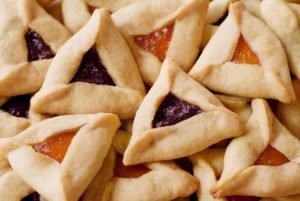 Share in the festivities as we celebrate Purim together. Don your favorite costume or bring your best hamantaschen to share. You might even win a prize!